Between long lines and generic drinks, going for coffee can be a drag. At least that’s the case at Starbucks and The Coffee Bean. Long Beach, however, is home to a thriving coffee culture, with coffee shops for all tastes. Long Beach coffee shops proudly serve up delicious drinks and encourage customers to stay and hangout. From a casual date to serious study sessions, look here to find the best shops in town for any coffee needs. 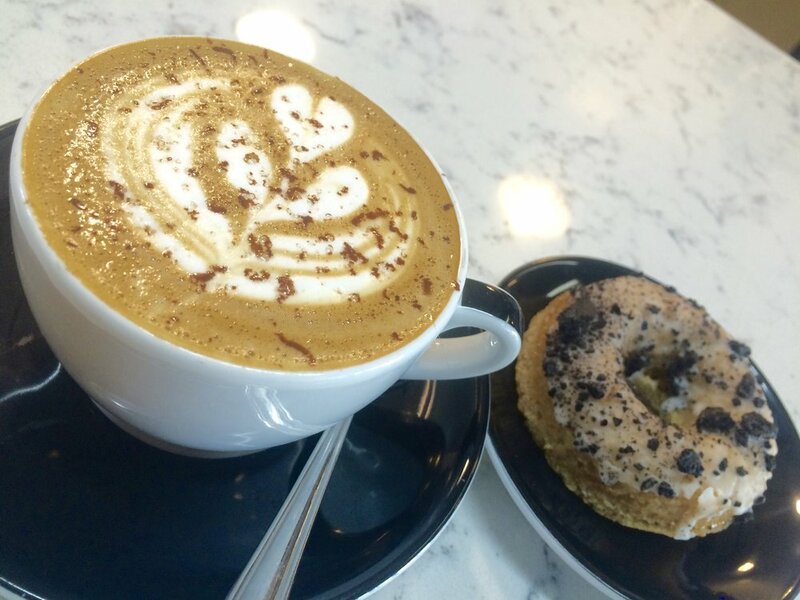 The smell of cafe con leche greets you at the door of Viento y Agua Coffee House. 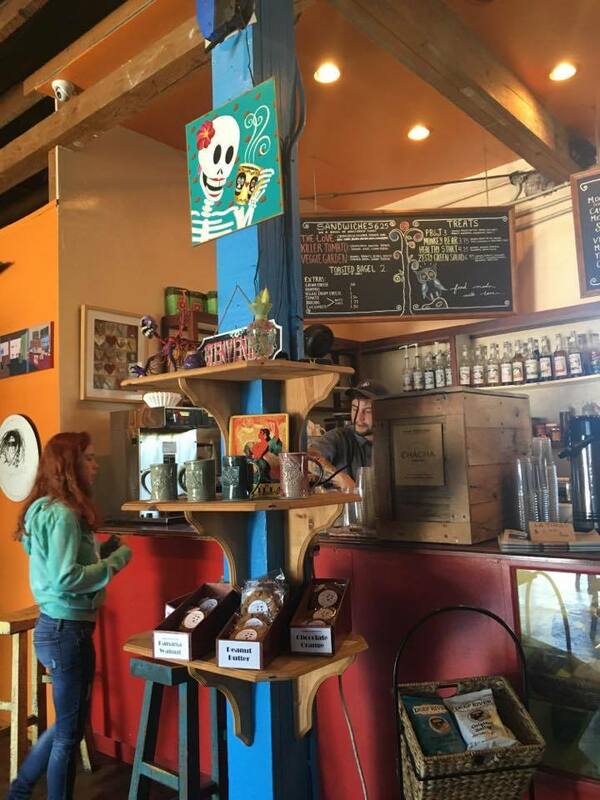 This hidden gem is a “Dia de Los Muertos-themed” coffee paradise. Their iced latte, served in an adorable mason jar, is refreshing. If you’re looking for something with a little more kick, the double shot of espresso is rich, bold and sure to get you energized. If you’re looking to try one of their delicious pastries, the pecan coffee cake is a deliciously crumbly treat! The colorful walls, traditional Mexican decorations and relaxing atmosphere make it a great place for work or play. When you walk in, the left side of the coffee shop is filled with tables, ideal for getting work done. On your right you’ll find an area equipped with a huge couch and several comfy chairs. The best part is it's just a 5 minute drive from campus! On Willow St. sits one of the most adorable coffee shops in Long Beach: Fox Coffee House. This cozy spot is a converted house decked out in a fox theme, complete with everything from fox wallpaper to fox figurines and even a fox themed drink. The “Flat White Fox” is the perfect blend of milky creaminess and rich coffee flavor, it’s a delicious drink for a cold winter evening. The atmosphere is inviting and great for a quiet afternoon with friends, or a date with your homework. While visiting you can also enjoy a quick bite, their menu items range from bagel sandwiches to vegan dishes. Their vegan pot pie is flavorful from the buttery crust to the perfectly cooked filling and pairs nicely with their Organic Iced Tea. It’s a bit 15 minute drive from campus, but definitely worth it! Amid the hustle and bustle of downtown Long Beach lies a hidden gem called Recreational Coffee. It can be easy to miss, but hard to forget once you’ve walked in. Between the rusted brick, weathered wood, and shiny marble, your eyes will wander from floor to ceiling soaking in the modern design. The chic glass pour-overs will have you searching for the mad scientist, instead you will be greeted by the friendly baristas. Here, coffee is an art and is brewed as such. From Guatemala to Ethiopia, all coffee beans that make their way into this shop are poured slowly and patiently to extract every bit of flavor and aroma for your indulgence. The chocolate cappuccino is a favorite because it is crafted with a house made ganache. Be sure to checkout the selection of pastries. We’re talking doughnuts, giant gooey chocolate chip cookies and more to choose from to satisfy that sweet tooth. The complimentary Wi-Fi and tunes from bands like Nirvana coming through the speakers, make this place great for catching up on homework or hanging with a friend.